« What is Short-term Memory? Often it is enough for most students to do well in school with a helpful teacher and an active parent at home. But sometimes, children can benefit from the one-on-one attention that comes from tutoring. Your child could be experiencing anything from anxiety, to time management issues to a learning disability. It may be time to look into an Optiminds tutoring program to help your student sharpen their brain this summer. Optiminds has earned a reputation for helping students of all ages improve study, reading, math and cognitive skills. Our customized brain fitness programs take brain performance to new levels by strengthening nerve cells and improving cognitive power and concentration. Our professionals are trained to identify learning disabilities—such as ADHD, dyslexia, or a visual processing problem—and to deal with issues such as anxiety, impulsivity, distraction and stress. Our programs are designed to improve organization and problem-solving skills, memory, judgment, language and auditory and visual concentration. 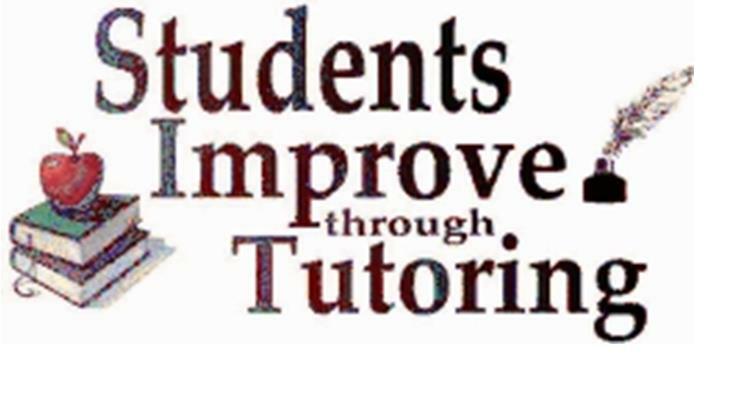 To learn more about our Optiminds’ tutoring programs, give us a call today at (248) 496-0150 and be sure to visit our website at: optimindsct.com. This entry was posted on July 16, 2015 at 7:54 pm and is filed under benefits of tutoring, tutoring, tutoring benefits, tutoring children with ADHD, tutoring children with dyslexia, tutoring children with learning disabilities, tutors, tutors metro Detroit, www.optimindsct.com. You can follow any responses to this entry through the RSS 2.0 feed. You can leave a response, or trackback from your own site.